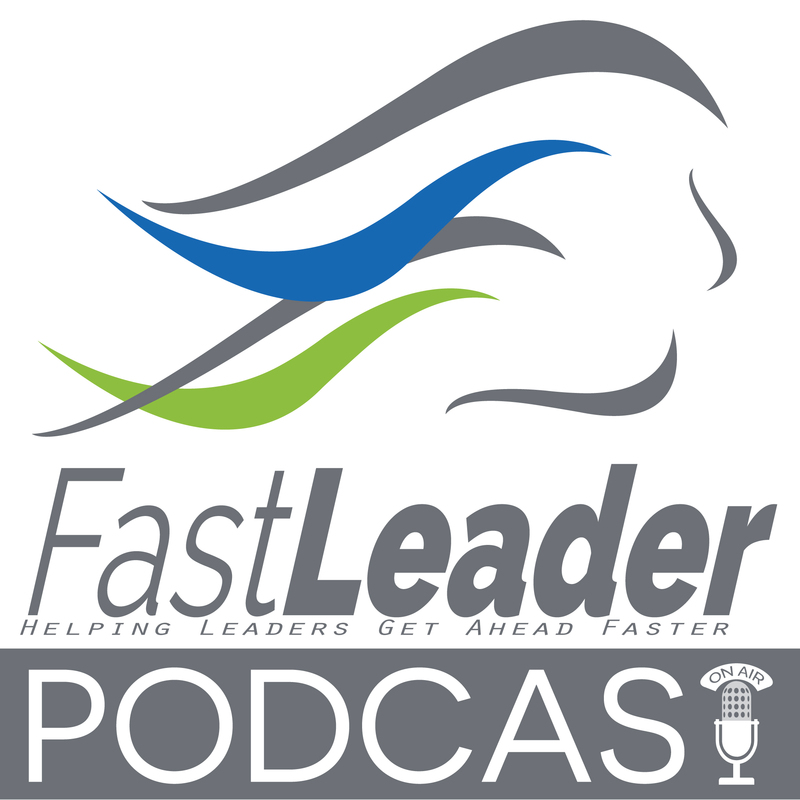 Fast Leader Show | Stories to help you move onward and upward...faster by Host - Jim Rembach 220: Sean Minter: They were eager, but didn’t have the tools. Fast Leader Show | Stories to help you move onward and upward...faster by Host - Jim Rembach 210: Amy Radin: Where’s your junkyard? Fast Leader Show | Stories to help you move onward and upward...faster by Host - Jim Rembach 134: Jonathan David Lewis: Our growth stopped. We went backwards.